NOTE: This workshop has already occurred. Read the Conveners' Final Report (Microsoft Word 2007 (.docx) 111kB Apr30 13). Success in student undergraduate science education often starts with resilient programs at two-year colleges (2YCs). In rural Alaska, the community campuses are playing an increasingly important role in science education as well as developing a competent and technical workforce. This is done through working with K-12 teachers, high school dual credit courses, and providing opportunities for students to conduct research. To do all of this, faculty at Alaskan colleges face substantial challenges; limited resources for travel, isolation, and few opportunities for professional development. Ways to prepare 2YC students to attend four-year colleges and universities. There were no direct costs to attend this workshop. 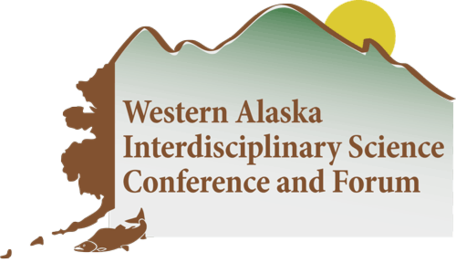 Participants are invited to attend the Western Alaska Interdisciplinary Conference. The workshop will be held at the University of Alaska Fairbanks Northwest Campus in Nome.